Web Desk: International Cancer day is marked today on February 4. This is a scourge illness which can take someone’s life. It has taken numerous live all over the world. Here is the list of some famous personality of Pakistan battling with cancer. 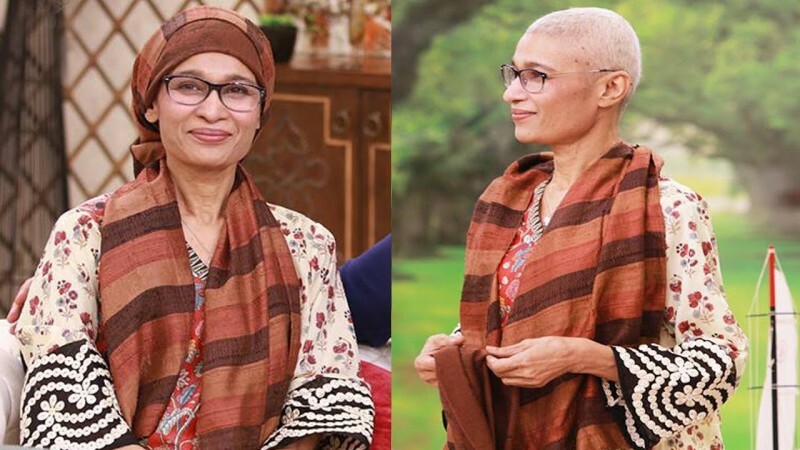 Famous TV actress Naila Jaffery diagnosed with last-stage of cancer. She bravely fought against the disease and smiled through her pain and chuckles through the therapy. Sister of Bushra Ansari, Asma Abbas had also been diagnosed with the illness but she continued to work on TV. 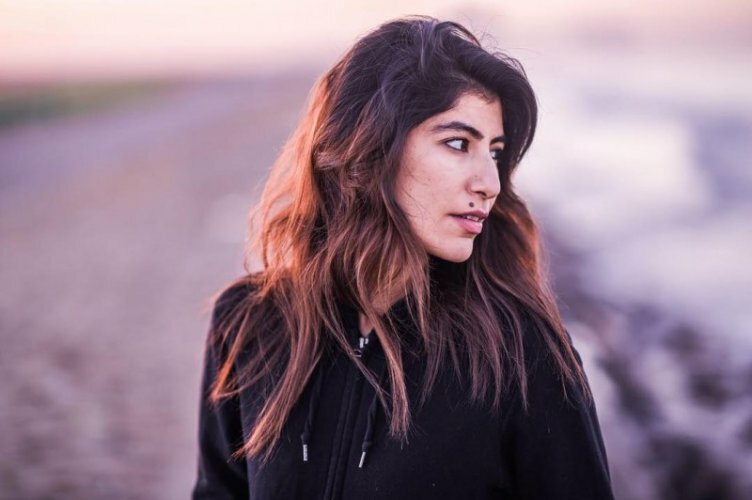 The younger sister of Syra Sheroz and Model Palwasha Yousuf had also been diagnosed with the illness. She fought it out bravely and is now cancer free. Their elder sister Ruqqiya Yousuf passed away after suffering cancer. Pakistan’s renowned politician Shehbaz Shareef has been diagnosed with backbone cancer.